Gabe is Mexican. Originally a software engineer, he started serving bi-vocationally and now is a full time pastor at XICF. His main roles are preaching, personal spiritual care, and overseeing the corporate affairs of XICF. You’ll be blessed by his love for sharing God’s Word. 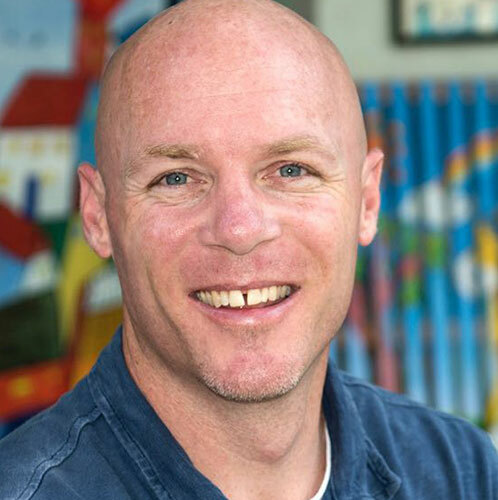 Trevis is from Monticello, Kentucky, and has been an educator for 17 years. Serving in his profession in America, Uganda, and now in Xiamen. He has been in Xiamen for over two years and serves as Chairman of the Deacon Board. He is thankful for the diverse community and the fellowship that XICF provides for believers in Xiamen. He is encouraged by the many ways that XICF exemplifies the church, and grateful to have the opportunity to be a part of this fellowship in advancing God’s Kingdom. 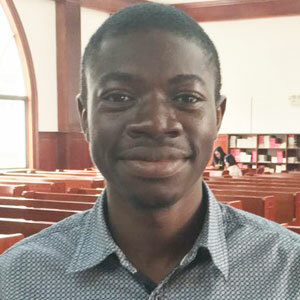 Philip is a Ghanaian student in Xiamen and heads the outreach ministry. 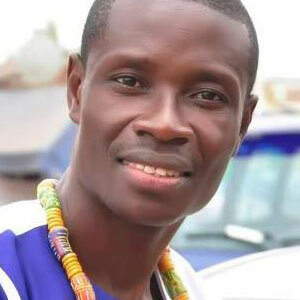 His roles are organizing and coordinating the outreach activities of the Church. He finds it a privilege to serve in XICF and the body of Christ as a whole. Prince is from Ghana. Pursuing his Master Degree in Finance at Xiamen University. He is committed to serving God and help individuals contribute their intellectual knowledge to advancing the kingdom of God, hence serving as the Director of University Students Relation. His duty is to mobilize and help students participate in activities of the church. 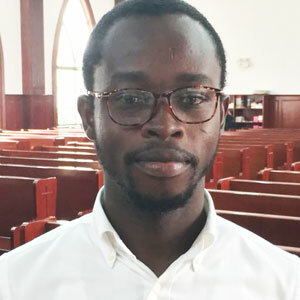 Michael is a Ghanaian PhD student at Xiamen University and has been in China since 2015. He is the Financial manager of the fellowship. He believes that it is expedient as a believer to serve in the body of Christ in any capacity so assigned for the growth of the church. 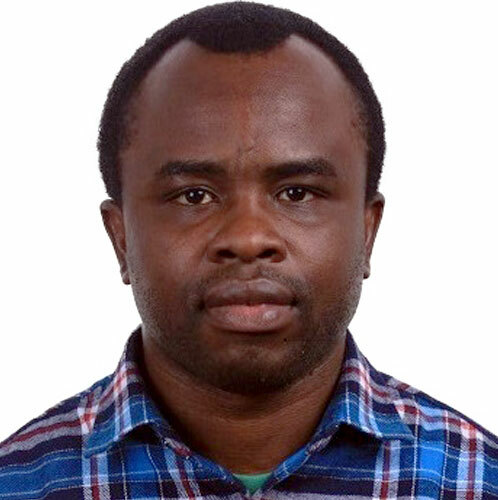 Joel is a Togolese PhD Student in Technology Economics and Management at Xiamen University with research interest in Energy Economics. His greatest desire is to serve the Lord through service to the church and to people. 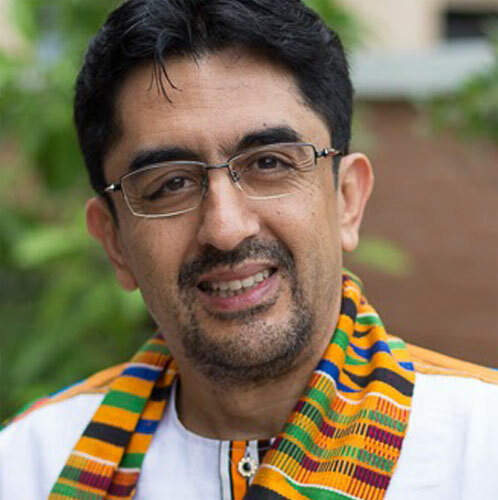 He is dedicated to organizing recreational and educative programs/activities to bring people to the Body of Christ and together reach the unreached. 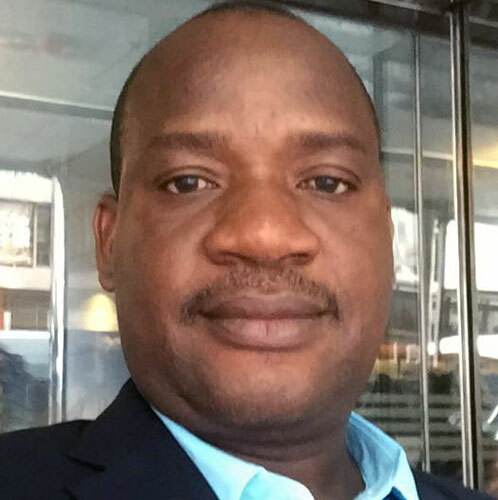 James Xede is a Ghanaian and a Ph.D. in Accounting Student at Xiamen University. He is the Leader of the XICF Hospitality Team. His roles include welcoming and greeting everyone who attends XICF church services. He believes that it is important to provide a pleasant and welcoming atmosphere for everyone who worships at XICF so that the Name of our Lord will be glorified.